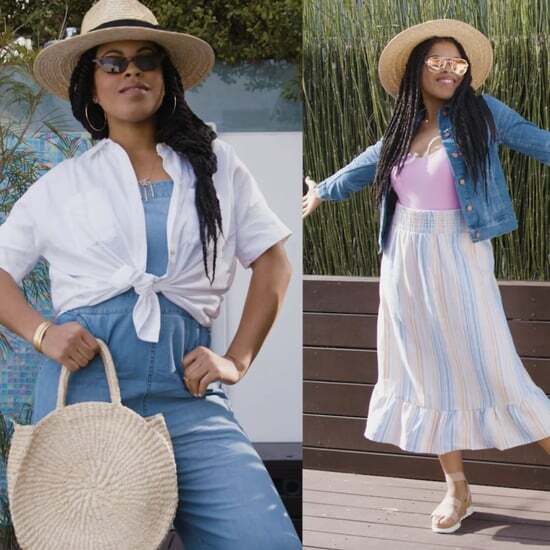 You don't need to wait to see a wrinkle to start thinking about antiaging skin care. 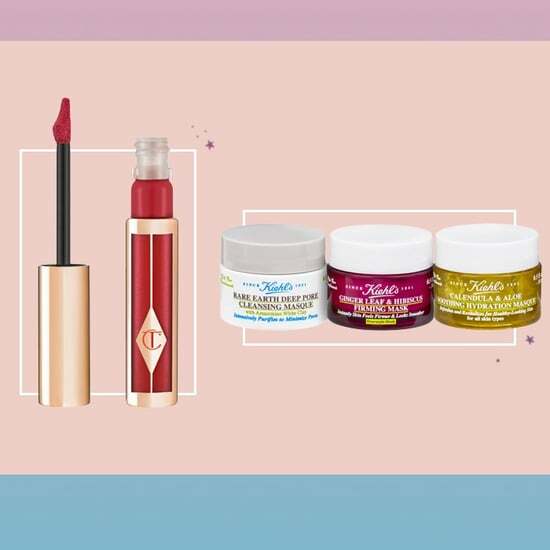 Get ahead of the game with the best detoxing products from Nordstrom, chock-full of vitamins and extracts that will keep your skin bright, glowy, and youthful. 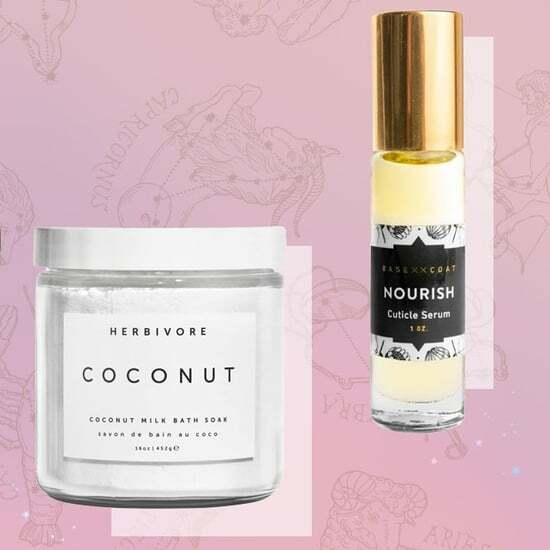 Better yet, start the year off right with a brand-new Beauty Ritual by finding the most moisturizing, restorative products all in one place. 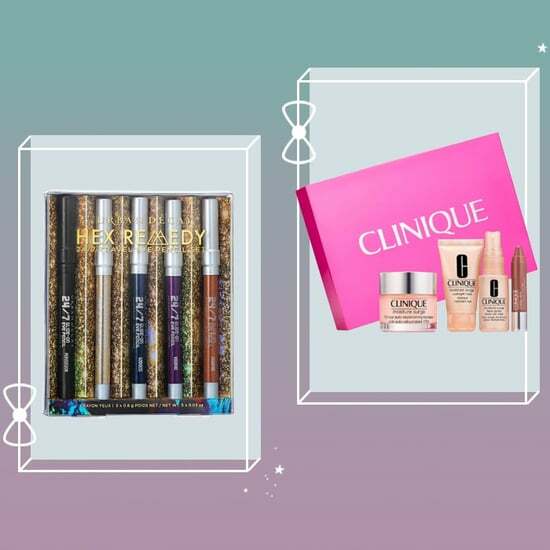 Remember when all antiaging beauty products came in boring containers and anonymous boxes? Gone are the days of having to choose from grandma-scented, sad products. In fact, you don't even need to be a certain age to start using some of them. 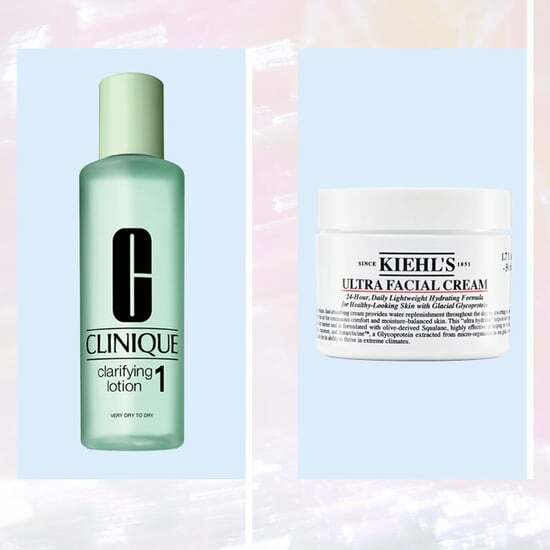 Dermatologists agree; the key to keeping your skin youthful? Preplanning. 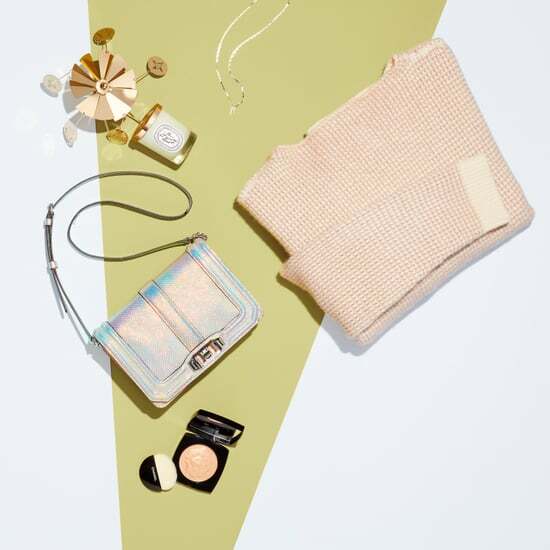 And Nordstrom is at the forefront of the most exciting antiaging and detoxifying skincare products and brands that will make you actually excited about your next birthday. 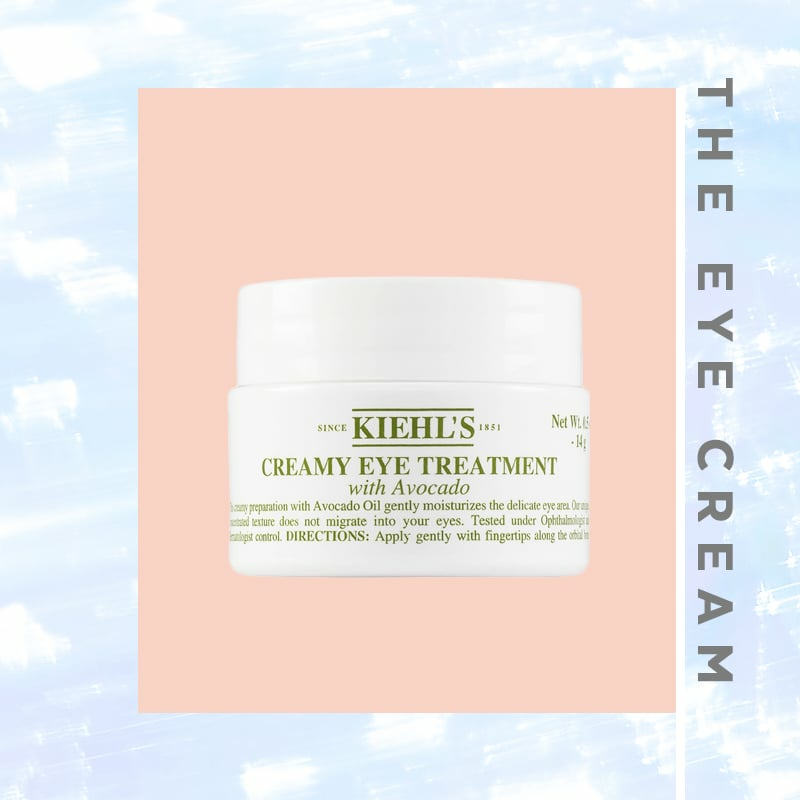 No matter how old you are, a great eye cream is a great investment. 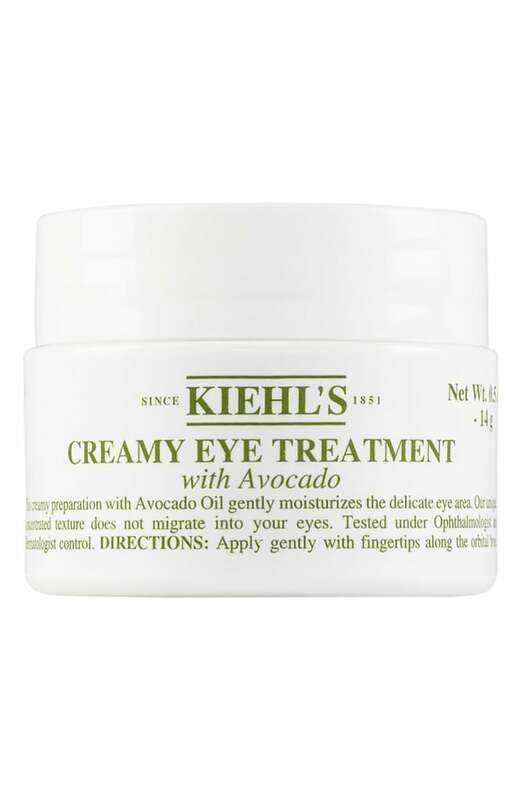 This Creamy Eye Treatment with Avocado ($30-$48) offers maximum hydration with its superrich formula. 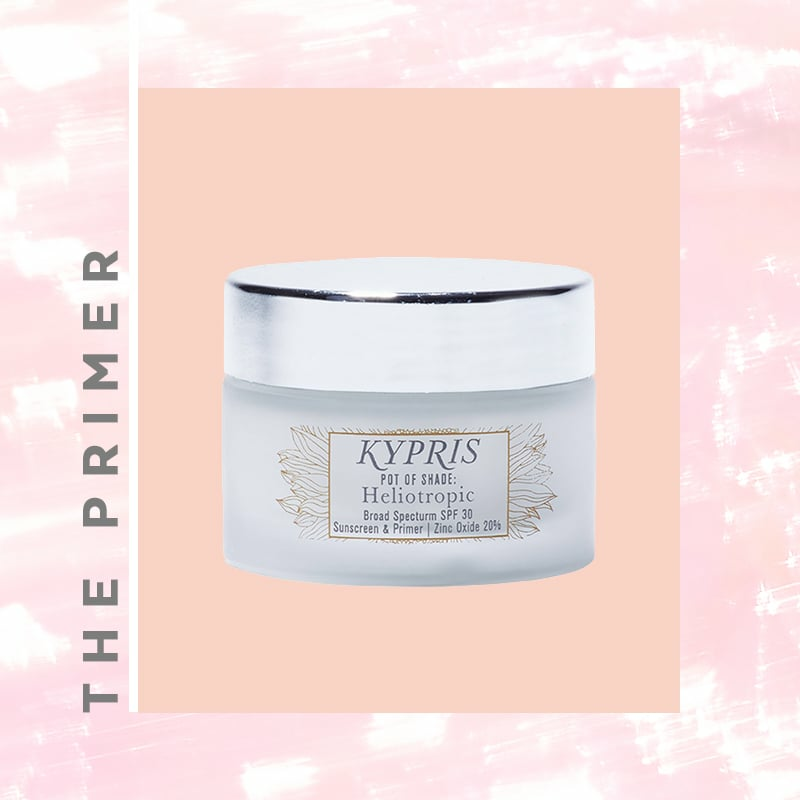 If you're an avid makeup user, make sure to find yourself a moisturizing primer to use during wintertime. 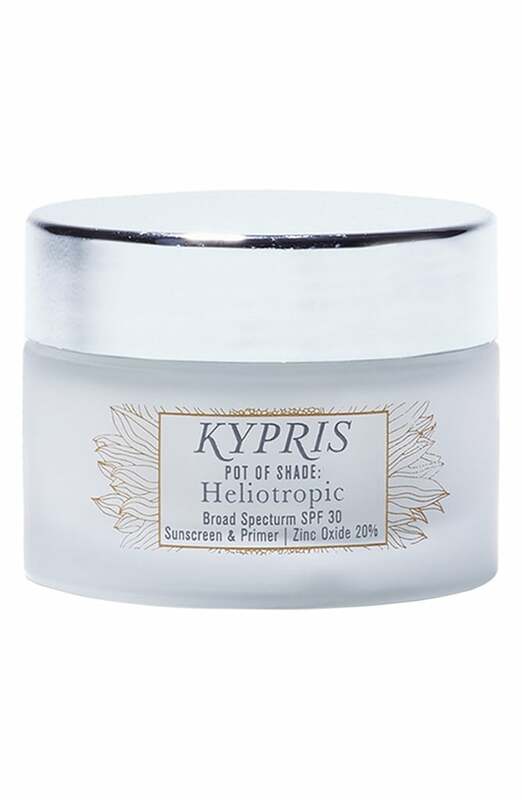 This Pot of Shade Heliotropic Treatment Primer ($68) offers a botanically moisturizing boost that will calm your skin. 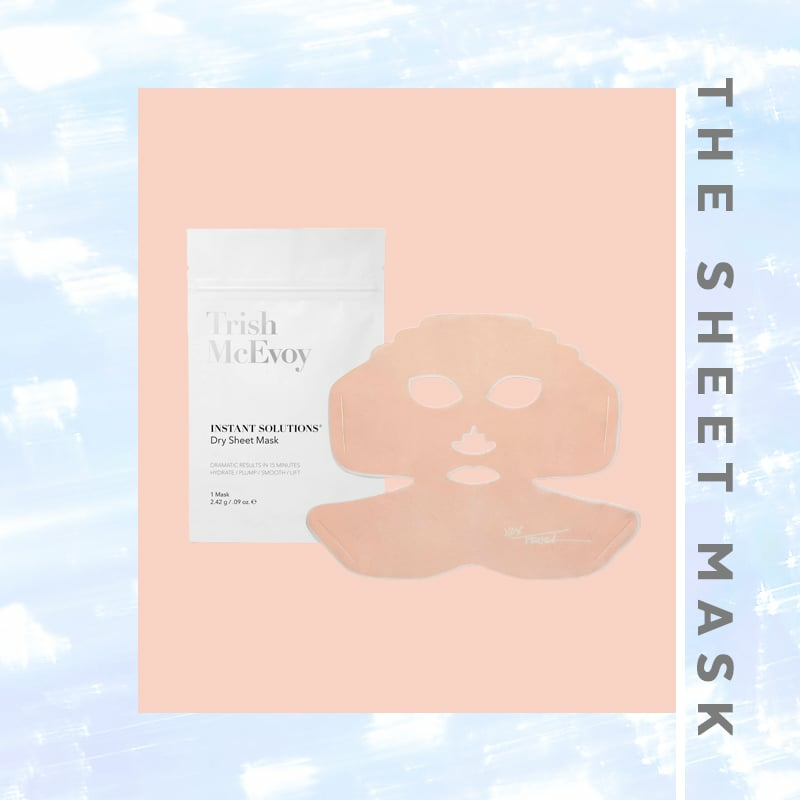 The best part of Trish McEvoy Instant Solutions Dry Sheet Masks ($29) is that they require absolutely no water to activate. 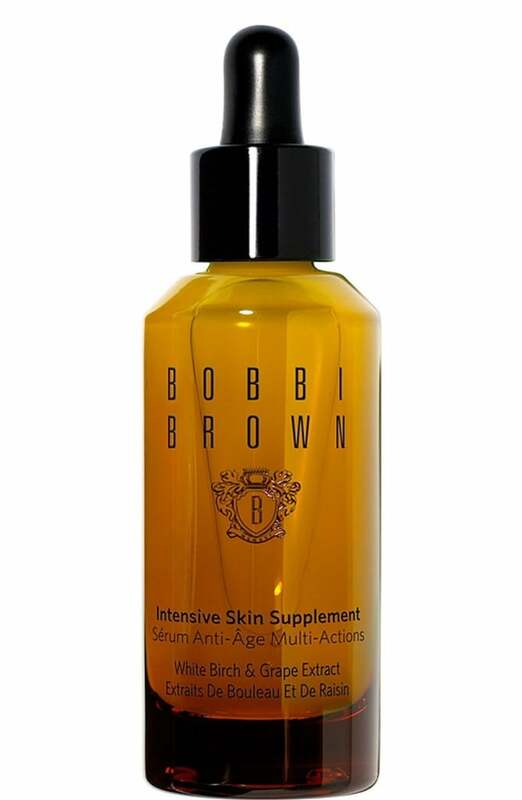 Simply apply to your face and enjoy a 15-minute boost of antiaging moisture. And don't forget to take a selfie. 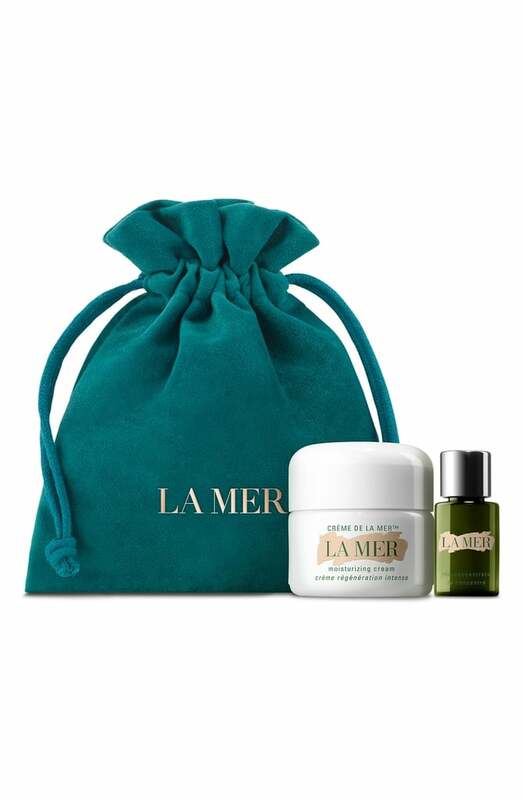 This La Mer Mini Miracle Set ($95) is the most luxurious way to give your face an injection of glow. 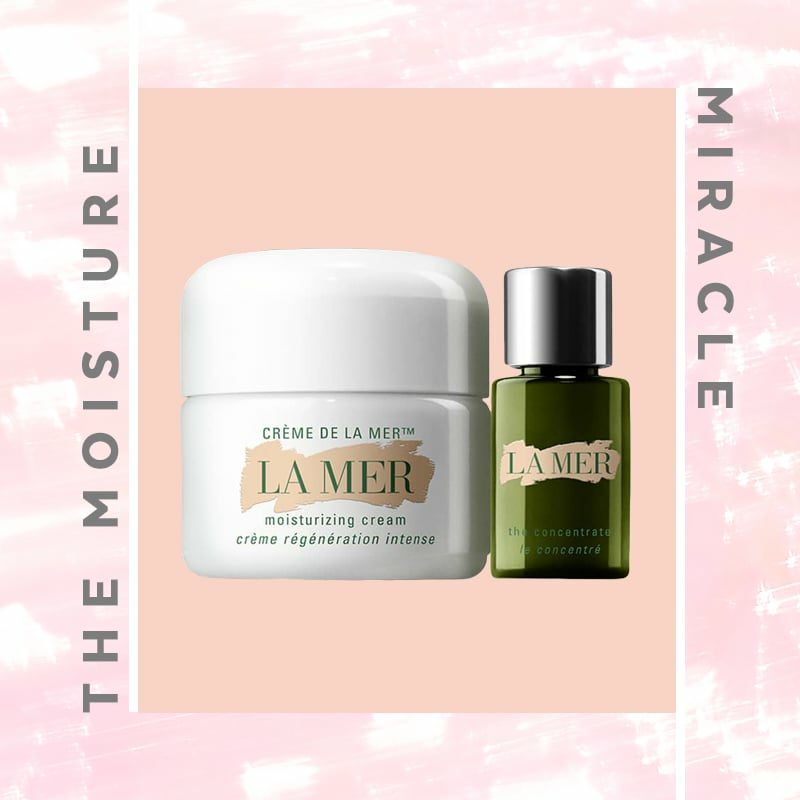 The set contains the cult-favorite Crème de la Mer Moisturizing Cream and Concentrate, which are a match made in skincare heaven. 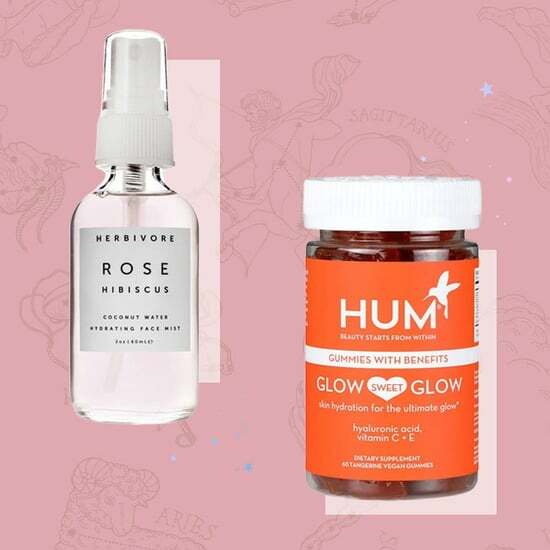 Serums are like insurance plans for your favorite moisturizer. 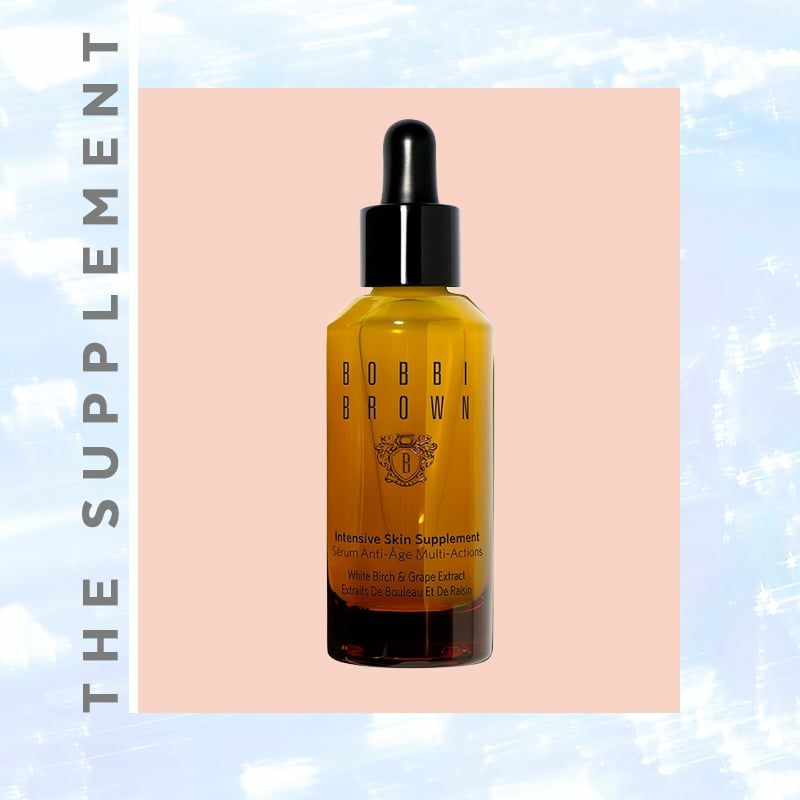 Adding a quarter of a dropper of this Intensive Skin Supplement ($77) between exfoliating and moisturizing will give your skin an injection of extracts that reduce the signs of aging, diminish dark spots, and generally brighten skin.